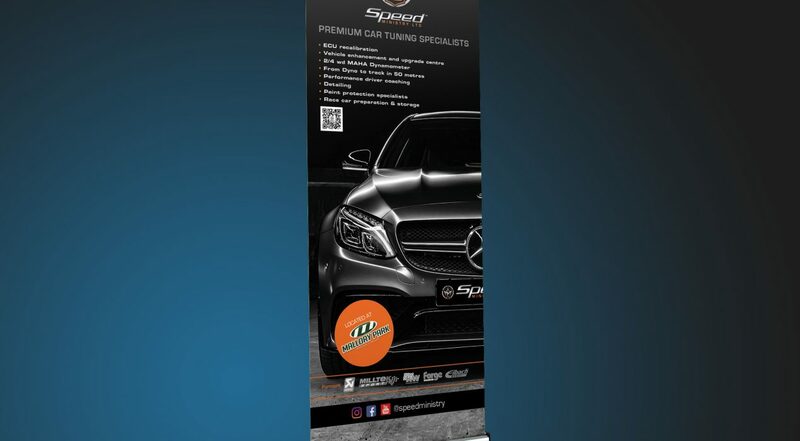 Speed Ministry Ltd asked us to design and produce 3 new pop-up stands to use as promotion at their head office and when attending events. 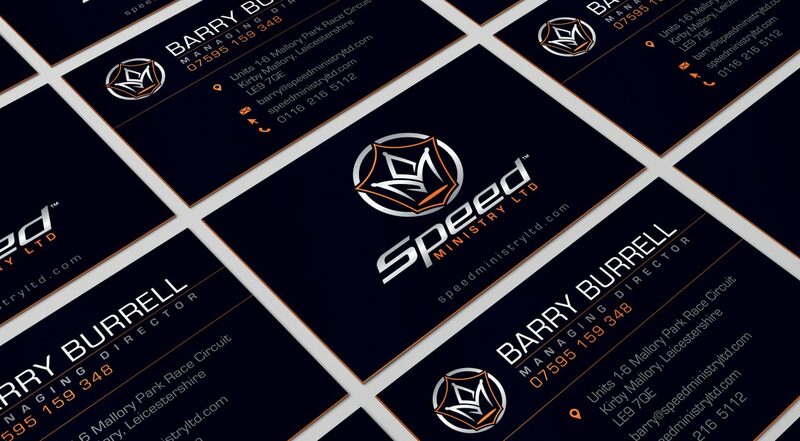 Their brief was to retain the Speed Ministry Ltd brand but retain a contemporary feel to the design. 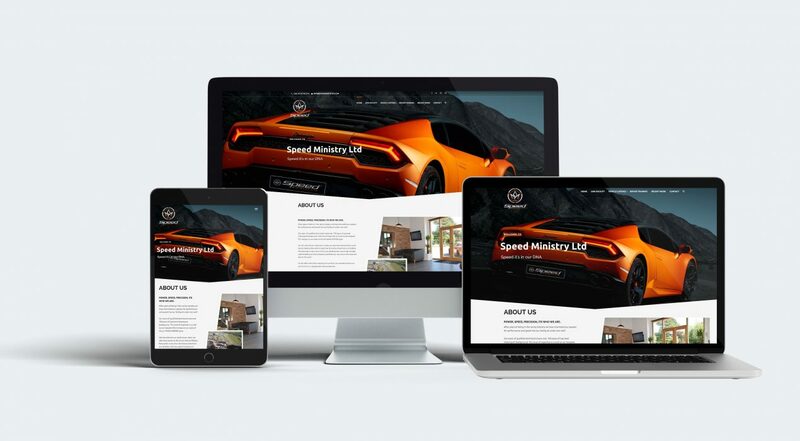 Following on from the design and production of the new branding for Speed Ministry Ltd they asked us to design and produce their new website. 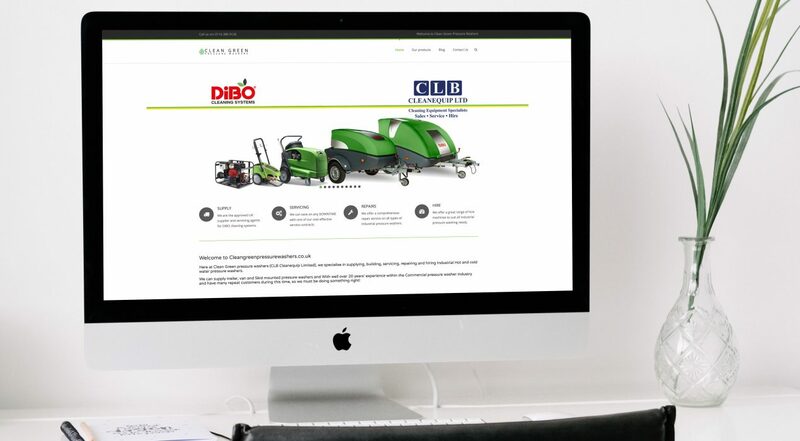 Their brief was to design the new site to promote the new business and to have an interactive element to the car power graphs. 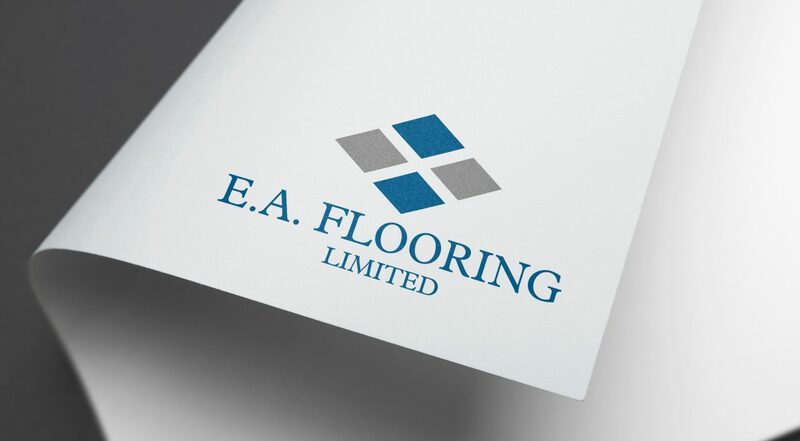 We were asked to develop a new logo identity for EA Flooring Limited to replace their existing logo that was beginning to look a little dated. The logo design incorporates squares to reflect all types of flooring that is eventually going to be used across all of their identity including clothing and vans etc. 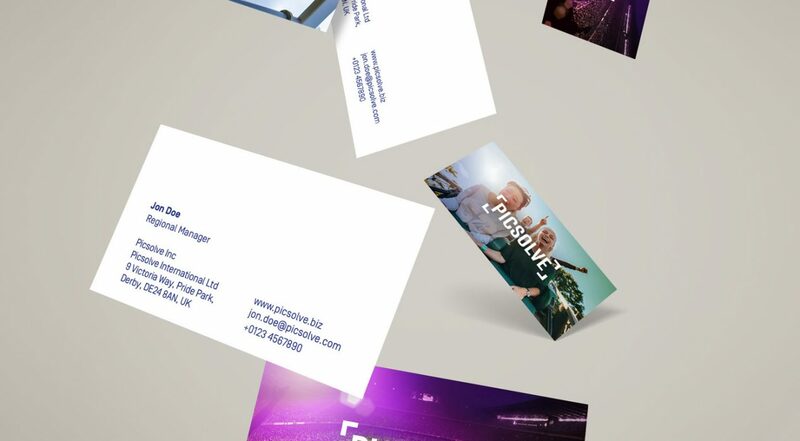 Speed Ministry Ltd asked us to design and produce their new business cards for the whole team. 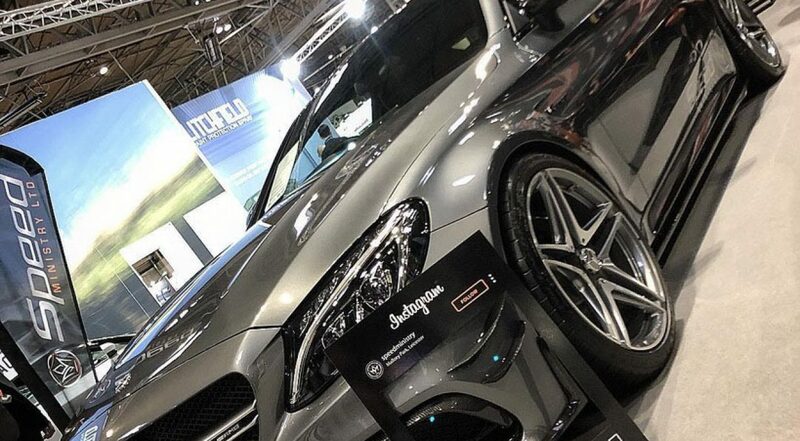 Their breif was to have something a little different from the norm, so we specified a 700gsm orange centred matt board to give a luxurious yet contemporary feel. 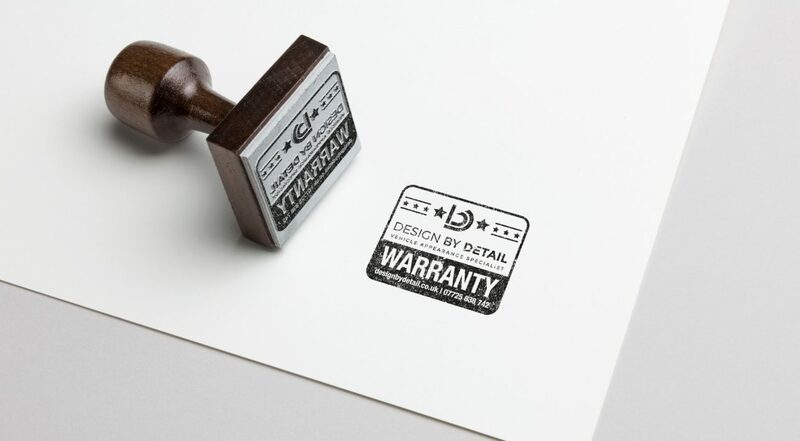 Our client Design by Detail asked us to design and produce a warranty rubber stamp for them to stamp their clients warranty cards for the coatings and treatments applied to the vehicles. 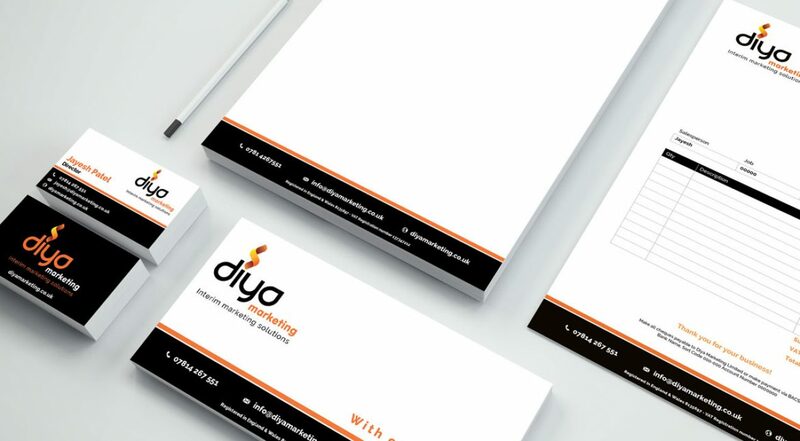 The brief for the design was to reflect the company branding and to have a professional look once stamped on the cards.